Investment property has some major tax advantages which makes it pretty exciting for some people. Today I want to list 5 major tax advantages or investment property. Just going to put a disclaimer out there to say that I’m not a tax accountant so none of this should be considered taxation advice. Always see a professional before doing anything tax related. Property has some unique tax benefits that don’t come with every different investment. Taking full advantage of these ways to minimise your tax can be a great way to maximise the return on investment that you get. So let’s look at the 5 major tax advantages of investment property. 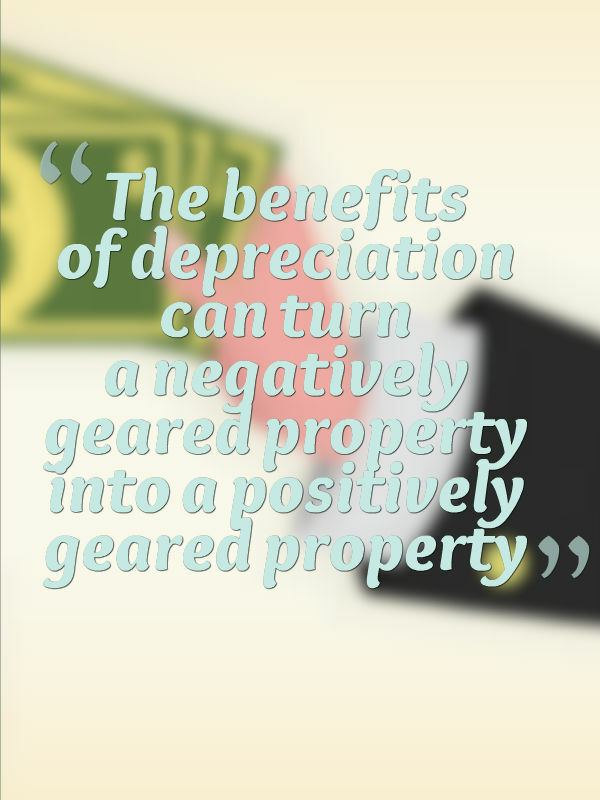 Depreciation is the lowering in value of your property, as in the building itself, or the things within your property. Now this can get a bit confusing so I did a whole series on it, which you can check out but the reason depreciation is such a good tax advantage is that it’s an on-paper lost, it’s not money that you’re dishing out of your pocket every year. So just as a car goes down in value, you can claim the lowering value of the construction of the building and the items inside of it, against the money that is actually coming into your pocket in that financial year. So the benefits of depreciation can turn a negatively geared property into a positively geared property after you get your tax refund back and it can also make a positively geared property effectively almost tax-free. Benefit #2 of investment property is the tax advantage that comes with negative gearing. One of the benefits that we have here in Australia is that any money that you lose in your investment property, you may be able to claim against the tax that you’ve paid through your employment or through other investments that you have. Now obviously claiming this, you need to go and see a tax accountant for your specific circumstance. But what that means is often, every dollar you earn you get some tax back which means you’re losing less money and therefore you need less growth in the property in order to make a profit. Tax advantage #3 is your capital gains tax exemptions. Now this generally only applies to your principal place of residence (although not always) and can only apply to one property at a time and cannot apply to multiple properties. But basically, because it’s a home that you own or one that you live in, you can actually get exemptions from capital gains tax which means when it comes time to sell your property and you’ve gained a lot of money through growth in that property, you don’t actually need to pay tax on that gain. Now there are some options to rent out your property while maintaining it as your permanent place of residence. There also are some opportunities for partial capital gains tax exemptions as well. But again it generally is limited to one property and that property being the principal place of residence so it’s not something that you can scale out or use across your entire property portfolio. Tax advantage #4 is being able to claim the interest that you pay on your mortgage. Because the interest is a cost incurred in making money through property, that then becomes a tax deductible expense. Now what a lot of investors will do is to have an interest only loan on your investment property so that you’re getting the maximum tax deductions all the time. 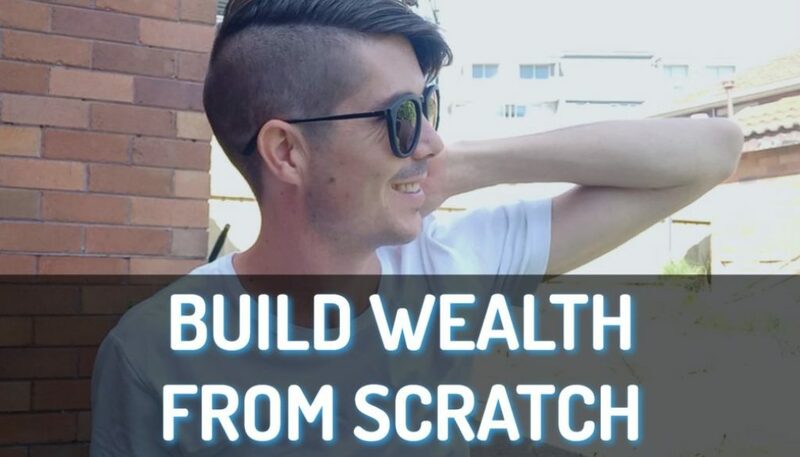 However, any excess cash flow that comes from the property, rather than paying down your tax deductible debt these investors actually pay down non tax-deductible debt, like their home loan. So this is something that I’ve seen many other investors do, but I can’t advise that you do this for yourself, so always speak to a professional. And the fifth tax advantage of investment property is that you don’t need to pay tax on money that you withdraw through an equity loan. What this means is, if your property goes up in value and you don’t want to sell your property, you can actually access a portion of that money through getting a loan from the bank. Now obviously that increases your loan and increases your mortgage payments but you still get access to that portion of money. 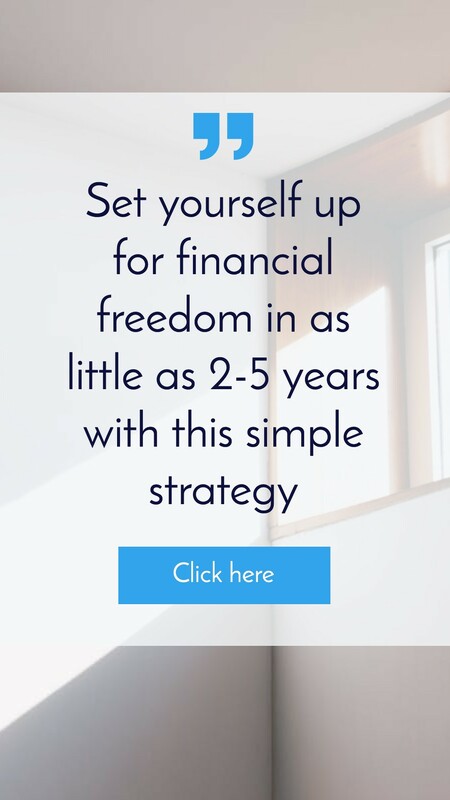 Now by getting access to that portion, because it’s not a gain that you’ve accessed, because you’ve got the mortgage which outweighs the money you’ve been given, you haven’t actually increased your financial stature through that equity loan therefore, it tends to not be tax-deductible. This is great because it means you can take that money, leverage it to purchase more investment properties if you want and grow your portfolio faster. 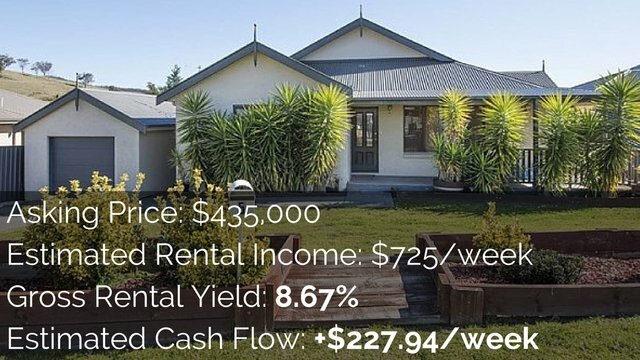 I have even heard of investors who borrow equity in order to live off and because they’ve got some many properties with so many rental incomes going up, each year they get more and more rental income which offsets any extra mortgage repayments that they need to make. Now obviously when it comes time to sell your property, if it’s not your principal place of interest then you will be liable for capital gains tax on the growth that you’ve achieved, so that’s something that you need to take into account. 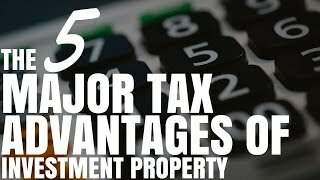 So there you have 5 major tax advantages of investment property. 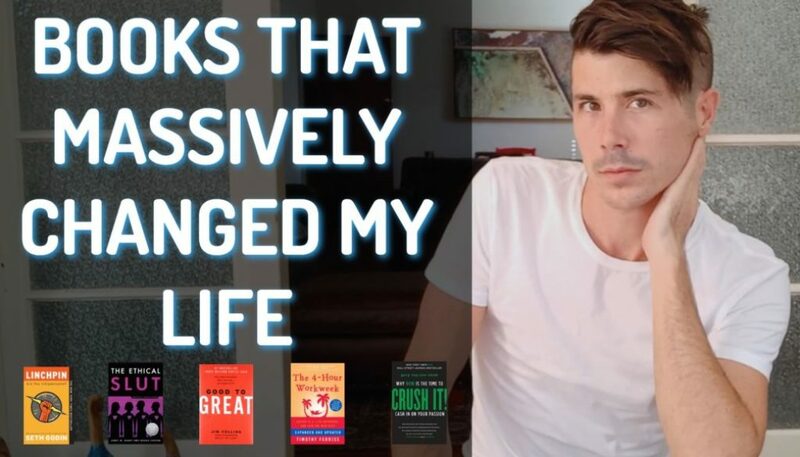 I hope that has allowed you to see some differently ways that you can minimise your tax on investment property or why so many people love investing in property and why so many people talk about the tax advantages of investing property. 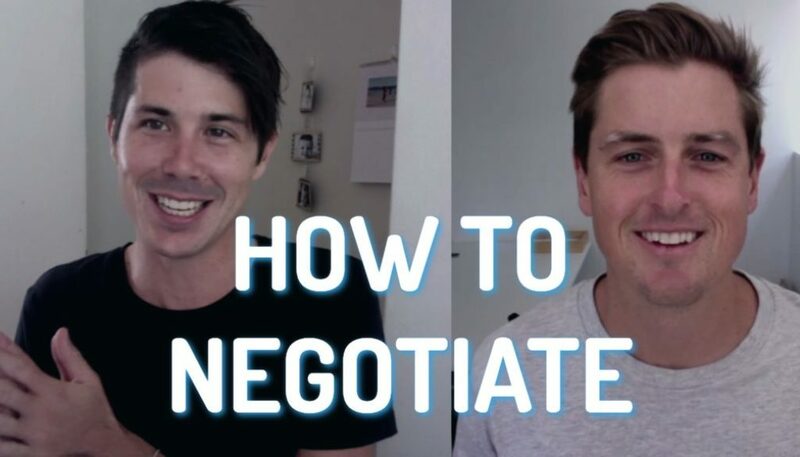 The really cool thing with some of these tax advantages like depreciation is that you can effectively have a positive cash flow but the money that you make and the positive cash flow that you make can be offset by losses through your depreciation which means that money, effectively you don’t pay tax on it. 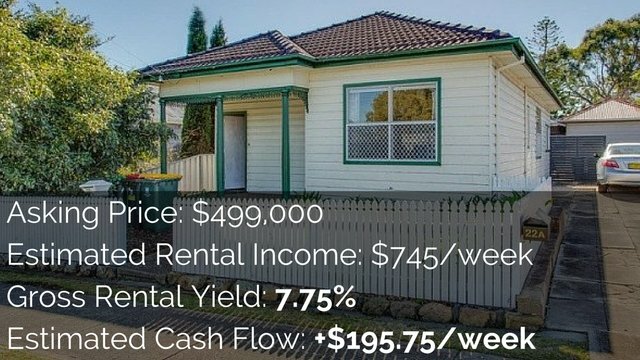 I like to be very careful with this sort of stuff because it is tax related and I can’t give tax advice but there’s some really cool things that you can do and if you go and you get a good tax accountant who knows about property then they will help you maximise that so you can get the best return on investment and you can minimise the tax legally. It’s so easy to make money legally there’s no point trying to make money illegally and trying to fraud the tax system because it’s just not worth it. None of us want to end up in jail.